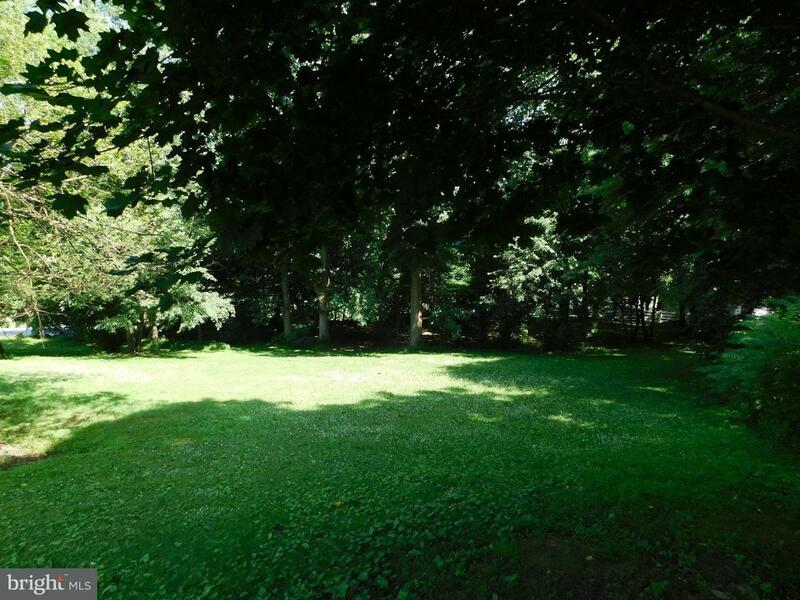 A rare East Drumore building lot with scenic views and mature trees. No builder tie in. Lot is approved for a gravity flow standard septic system.